← Marzemino! Mozart loved this wine! 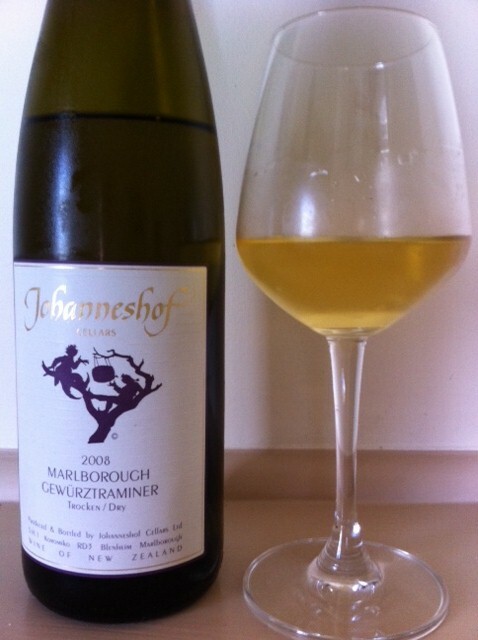 This entry was posted in Gewurztraminer, New World wine, NZ wine, Wine varietals and blends and tagged gewurztraminer, Johanneshof, Marlborough, NZ wine. Bookmark the permalink. This is my favourite NZ Gewurz – young or old. Great writeup!